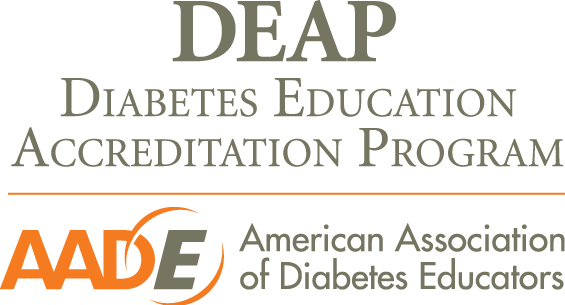 CARE Pharmacies Cooperative Inc. is proud to announce that Flexcare Diabetes and Wellness Center has become certified as an accredited program with the American Association of Diabetes Educators (AADE). Flexcare Diabetes and Wellness Center worked tirelessly to achieve this accreditation over the past two years, which involved completing numerous credits and applications, attending a two-day training session, participating in a phone interview and undergoing building reconstruction to create space for the classes. In addition, the pharmacy had to complete the 10 National Standards for accreditation which entailed offering classes, and measuring and documenting behavioral outcomes. It is a tremendous accomplishment to receive this accreditation as it is rare to see in community pharmacies. “We’re very excited and committed to providing quality care that meets National Standards to our patients and the community we serve.” Vivian Nnacho Ayuk PharmD- -Program Director. The goal is to supply each person with the necessary knowledge and confidence to make informed decisions about their diabetes. Receiving this accreditation ensures that each program meets the National Standards for Diabetes Self-Management Education and Support.